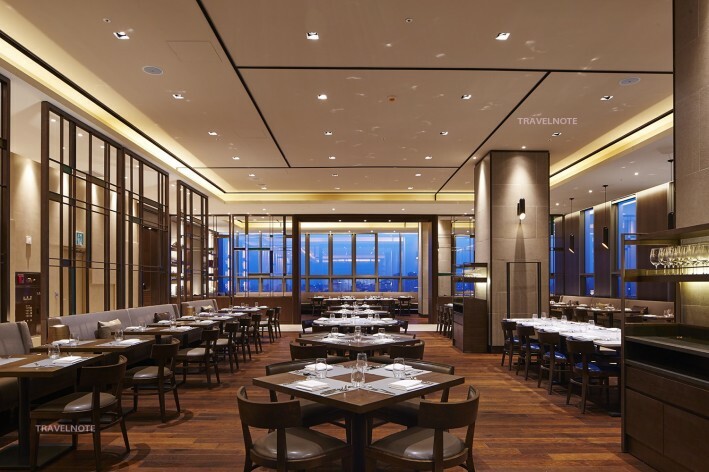 Best hotel located directly connected with Seoul Station ! 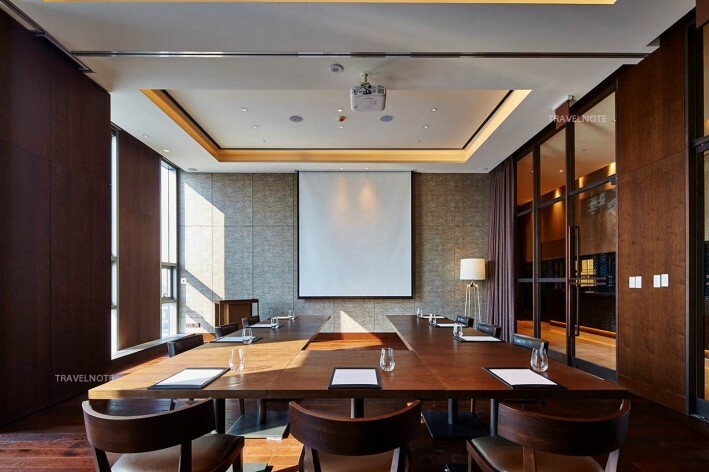 Four Points by Sheraton Seoul Namsan is located in the heart of the Seoul. Among the hotel is located in the best position to 'Seoul' enjoy the business, shopping and sightseeing. 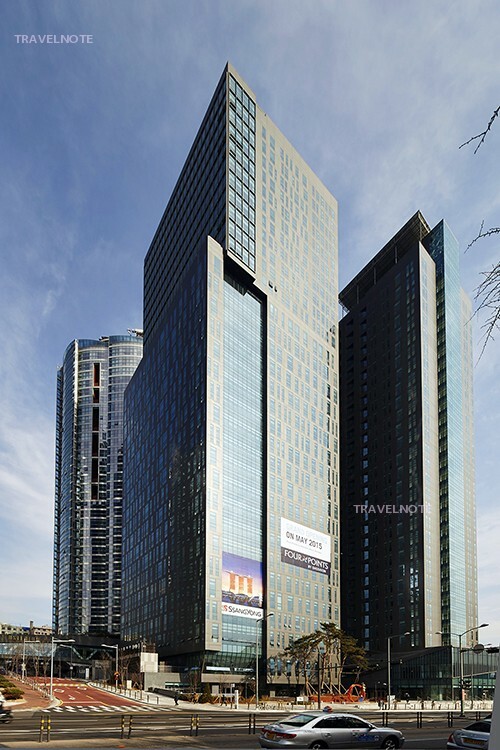 The Hotel and Seoul Station is directly connected to the subway and the airport railway, Seoul station has KTX, Subway Line 1, 4 and Airport railway can take advantage of Seoul, as well as other attractions of Seoul is the most convenient hotel for sightseeing. It is the biggest advantage of this hotel that you can point to move efficiently in a short stay in Korea. The rooms have large windows located on the 20th ~ 30th floor of high-floor, and you can enjoy the beutiful Seoul night view from the room. The business center is located on the 19th floor, and available 24 hours a day, perfect for business use. If you want enjoy Seoul efficiently, pleas make a reservation now !